Turn to American Select Tubing if you require brush, mop, squeegee, or broom extension poles. Our extension handles have been designed and engineered with the customer in mind. We offer four different lengths and two styles to ensure you can find what you are looking for. 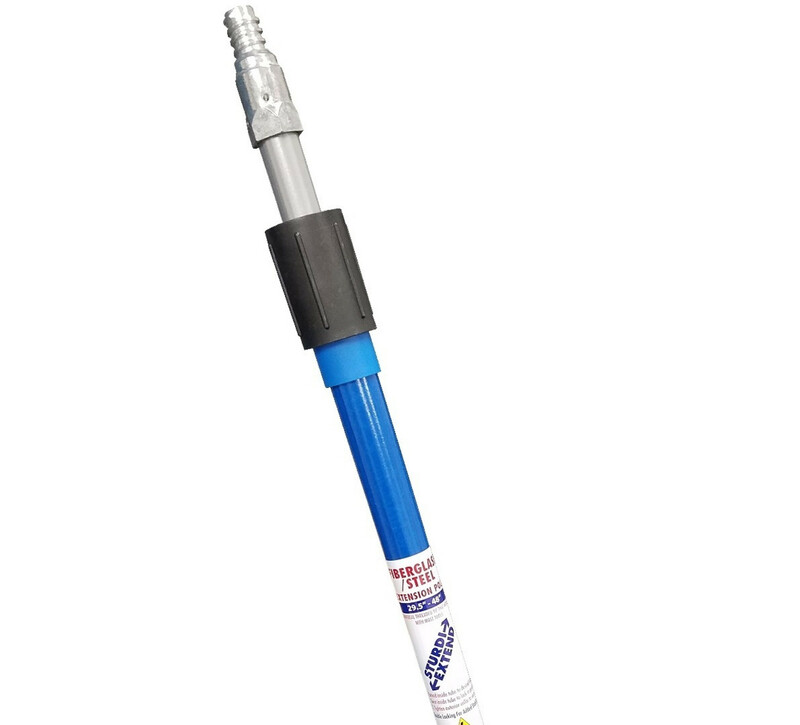 Our heavy-duty extension poles are most commonly used for painting, dusting, mops and brooms, window cleaning and car washing as well as other uses. If you want quality and the ease of buying in bulk, shop our mop, squeegee, brush, and broom extension poles now. We proudly manufacture our heavy-duty extension poles right here in the USA.